Anyone who has taken a bike on BART knows it means hovering over your bike while trying not to crash into anyone else while the train is moving. 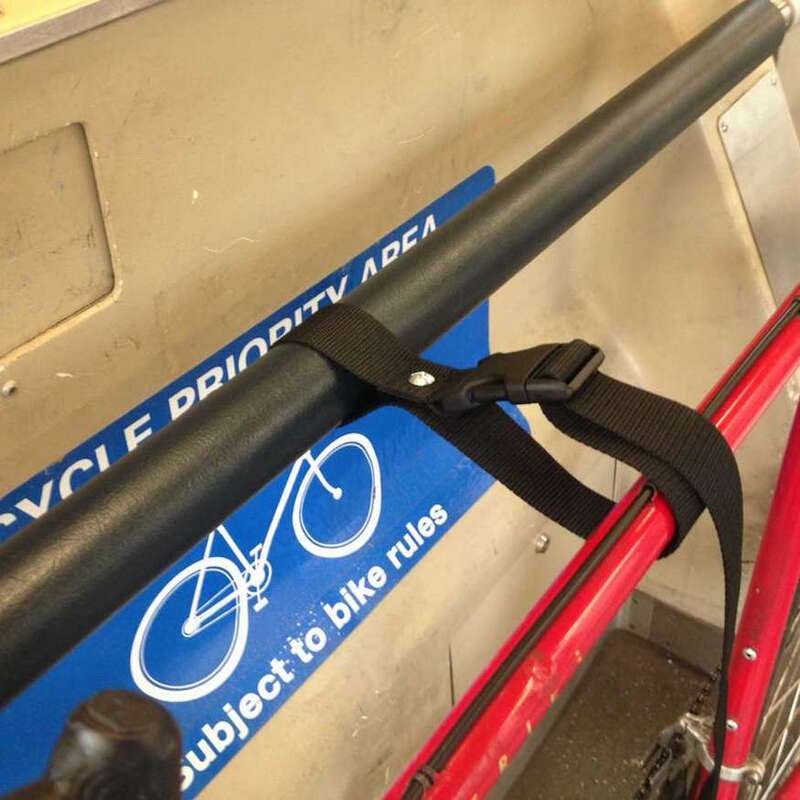 BART has a new idea for you: straps that hold your bike in place. SFGate reports that a new test program has installed two types of fabric straps (either velcro or a buckle) in 60 BART cars. Cyclists: Have you tried these new straps and how are they working out for you?